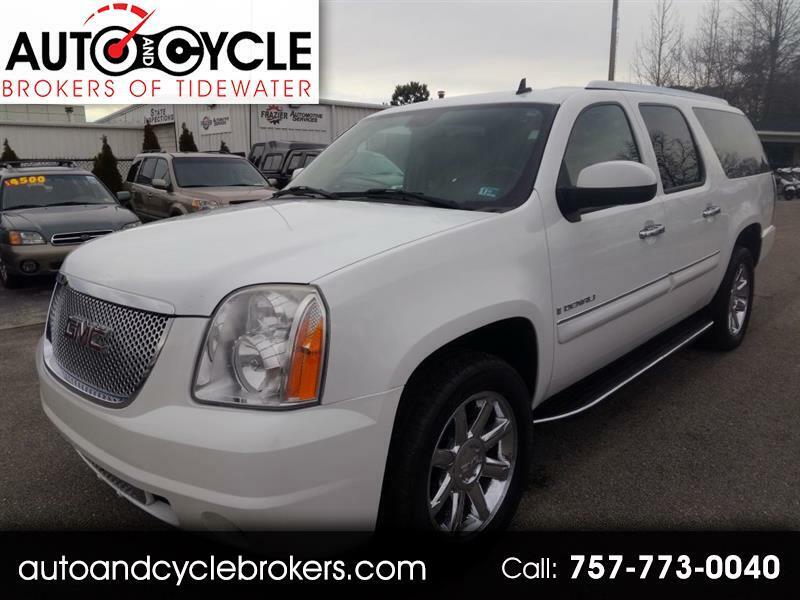 2008 Yukon Denali XL! We Finance! Runs and Drives Great! Excellent Condition for Mileage! Fully Serviced! New VA State Inspection! AWD! Leather Seats! Remote Start! Navigation! Tow Package! Sunroof! Premium Sound System! DVD! Premium Wheels! Third Row Seating!